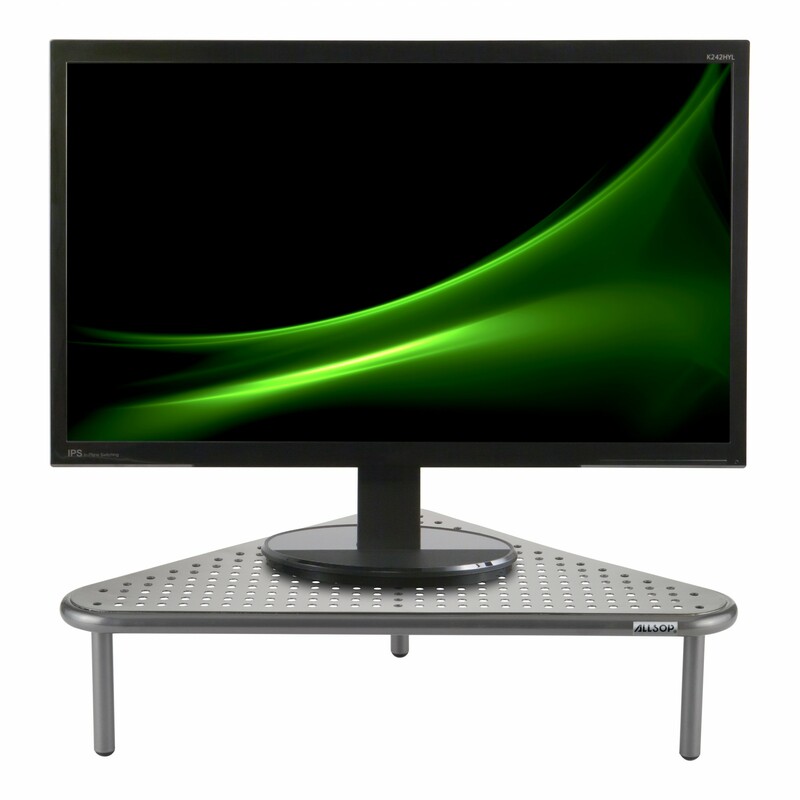 Raising your monitor to a proper height is the key to achieving a comfortable and ergonomic viewing angle, and the Metal Art Corner Monitor Stand can help you optimise your monitor placement. 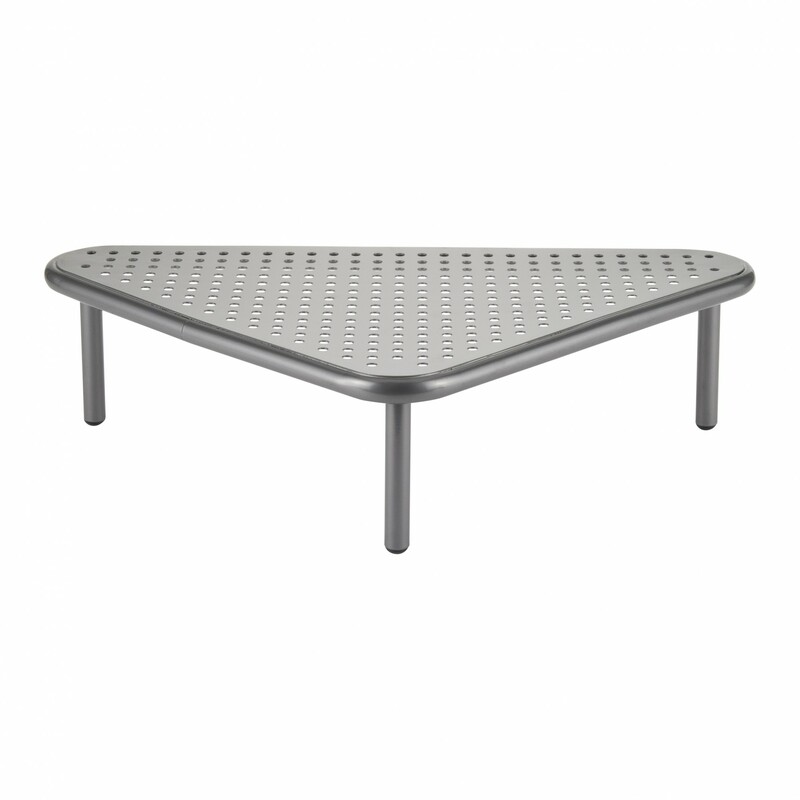 All-steel construction and a sleek powder coated finish set the Metal Art Corner Stand apart from the competition. The minimalist styling works for any type of décor and its 18 kg/40 lbs capacity is designed to hold the weight of modern monitors. 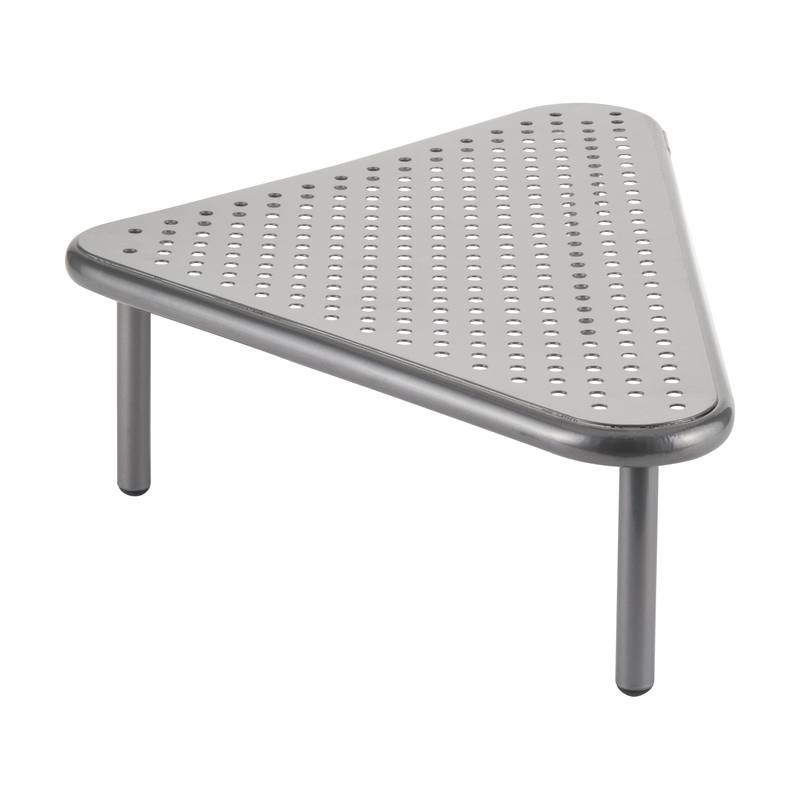 The metal legs are fitted with non-marking plastic feet to protect your furniture. It will elevate your monitor 127 mm (5″). 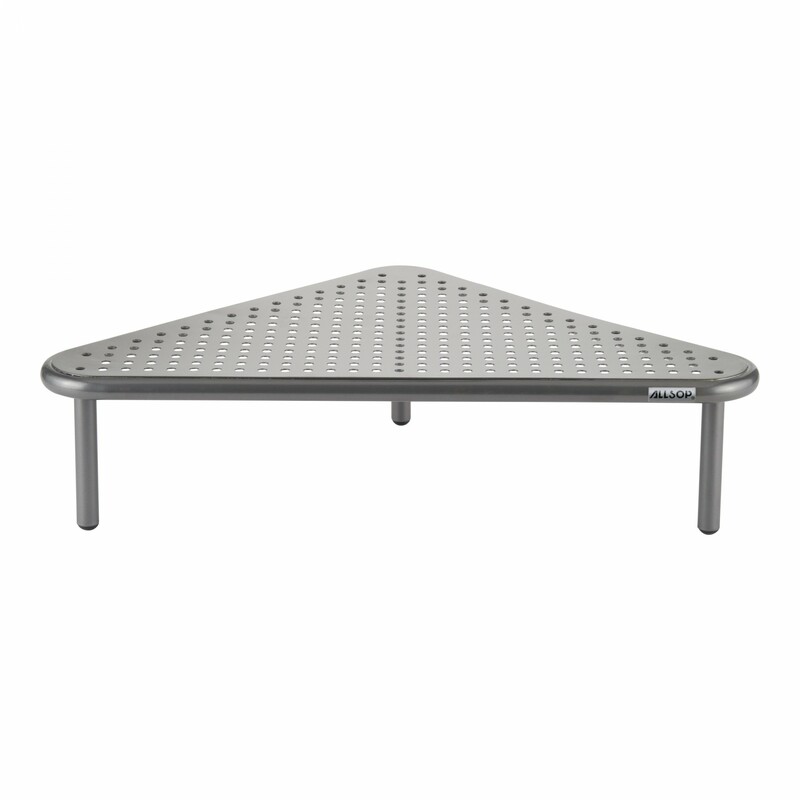 The stand is rated to hold up to 18 kg/40 lbs of weight. Stability of the TV would depend on the TV base/stand and how securely it fits on the monitor stand. Many people use this stand to hold smaller TV’s.